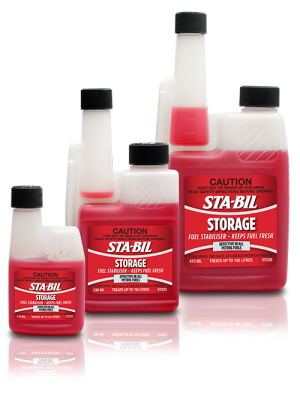 When you store, store with STA-BIL for performance and protection. 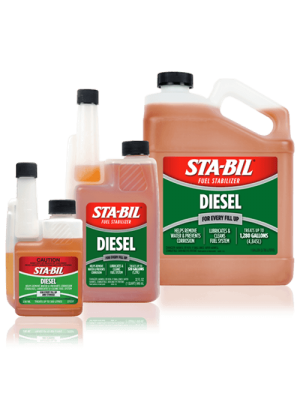 STA-BIL® products stop your fuel from deteriorating when your vehicle is not in use. Great performance and protection year round! 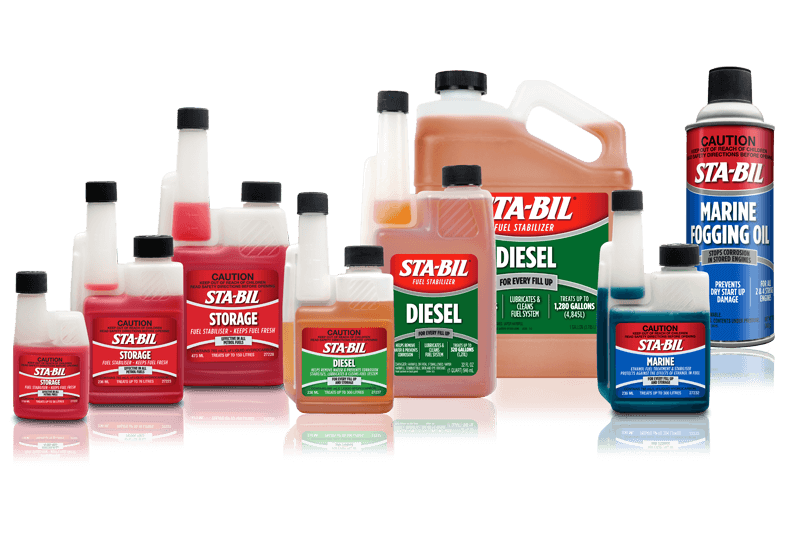 STA-BIL® products have been recommended by over 100 original equipment manufacturers, and have been used and trusted by consumers for over 50 years. 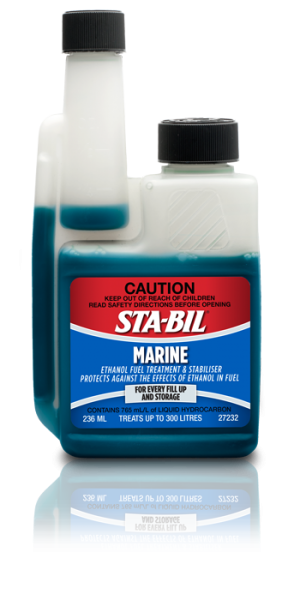 Explore our product range to find out which product is right for you.